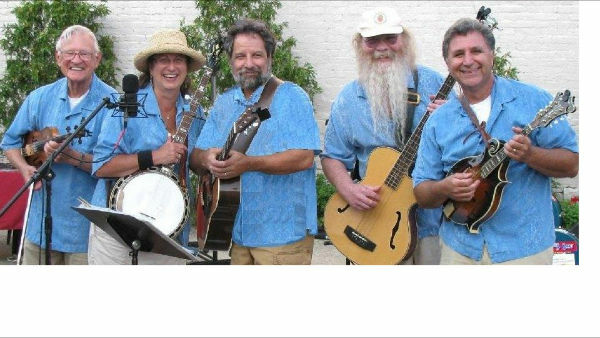 Two major bluegrass bands will take the stage at Clifton Opera House on Saturday, March 23rd. The show starts at 7:30pm. "Where the valley and river shall meet" in Clifton! Join us for a wonderful night of traditional and not so traditional bluegrass! Box office opens at 6:30pm. The Clifton Opera House is located at 5 So. Clay Street, Clifton. Call 767-2343 for more information.